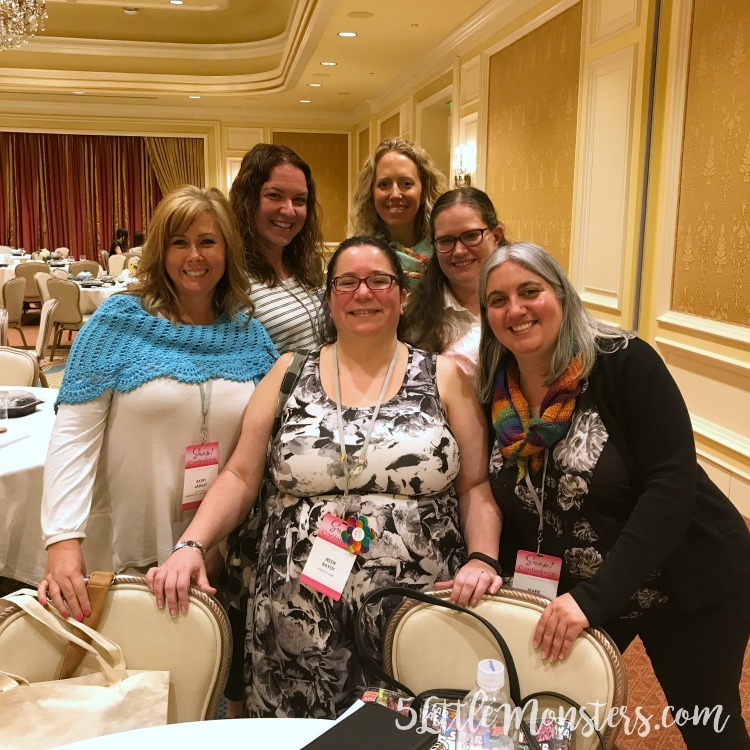 A couple of weeks ago I was able to attend Snap Conference for the 3rd year. The first two times that I attended Snap I won a ticket, once through a giveway and once through a craft blogger contest I participated in. I really enjoyed it the past couple of years but I debated whether or not I should go this year. First of all, I was going to have to actually buy a ticket this year so I had to decide whether or not we could fit that in the budget. Second, I was going to have an 8 month old baby that I would either have to bring with me which would have been hard since he is always on the go, or I would have to leave him with someone which would be hard because I wasn't sure I was ready to leave my baby. In the past my husband has taken time off work to stay with the kids but this year with a new job that wasn't really an option. After lots of back and forth we decided to buy a ticket and my parents took the kids for the weekend. I actually ended up staying at the hotel rather than driving back and forth each day. It was nice to be able to be there for the whole time instead of missing out on some of the evening events like I have in years past. Each year during the opening reception Charmed Collection passes out a piece of jewlery to go along with the theme of the conference. 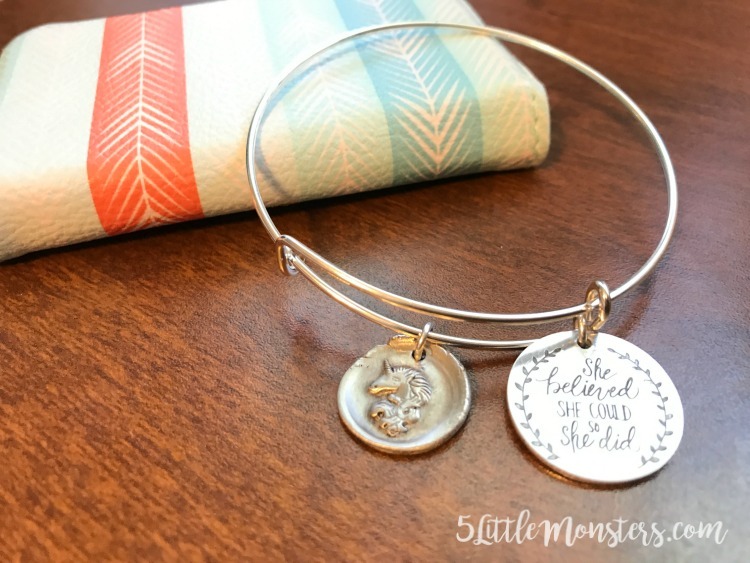 This year they were bracelets with a couple of charms, one with a unicorn and the other said "She believed she could so she did" (they have the bracelets available for purchase on their website). That was kind of the theme of the conference this year which is why I made a little printable with that on it to go along with this post. I will add the link to the bottom of this post for the printable. It is kind of interesting to look back on each year and see the differences of what my focus was while I was there. My first year I took lots of business type classes, I was brand new to blogging and felt like I had so much to learn. The next year was similar but I felt like in a lot of ways I was more focused on networking, both with other bloggers and with brands, although I still went to a lot of business/blogging classes. This year I found myself going to fewer of those classes and more hands on classes as well as spending more time with the sponsors, especially those that I was really interested in working with. It was really nice and I felt like it was more relaxing and enjoyable that feeling like I had to be taking in information nonstop the whole weekend. I didn't take any pictures of all of the swag that I recieved and by now most of it has been put away and sorted so I will just share the few pictures that I did take. I really loved meeting with the different brands and am excited to work with some of them in the future. One of the sponsors that was really fun was LEGO. They had a room set up with tables filled with Lego, pretty much any little kid's dream. 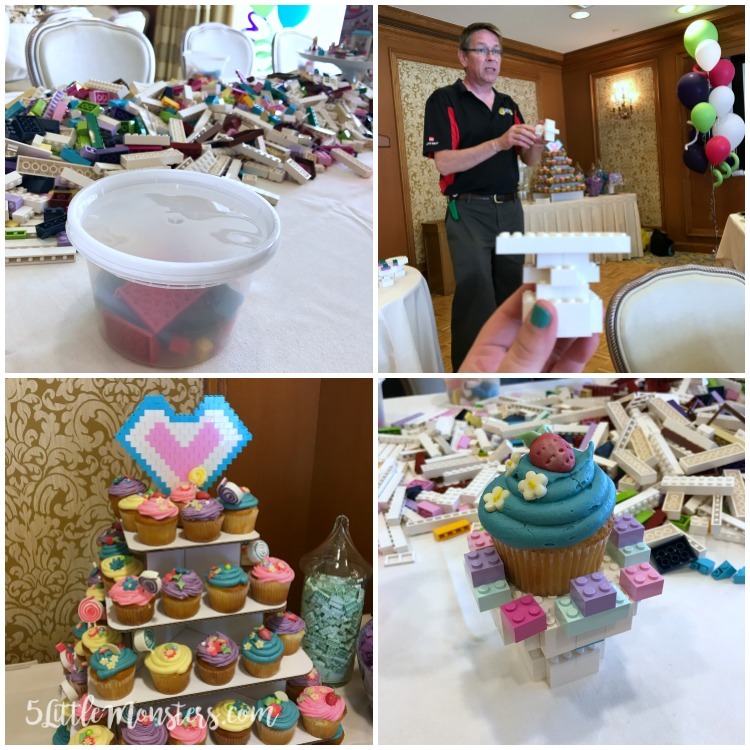 They did a few little building exercises and then they had a master builder show us how to make a cupcake stand. It was so fun to take some time during a busy conference to sit and play with Lego. One of my favorite parts though, was spending time with other bloggers. 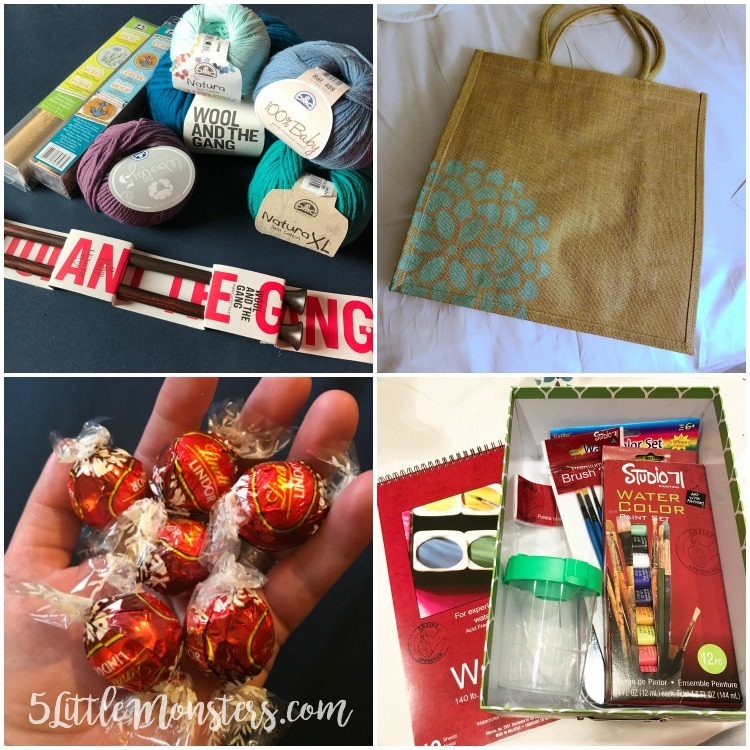 Whether that was sitting together and visiting during a meal, or hanging out with a group of crochet bloggers and crocheting in the evening. It was fun to spend time in person with people who I normally only talk to online. I didn't get many people pictures but I was able to get one with several of the crochet bloggers who were there, Kathy from Elk Studio, Tamara from Moogly, Jessie from Jessie at Home, Jess from Make and Do Crew, and Marie from Underground Crafter. Oh, and I almost forgot, one exciting thing that happened is I took a sewing class and at the end of the class they did a drawing for a serger and I won. I haven't made anything with it yet but it is set up on my desk next to my sewing machine and I am excited to use it. 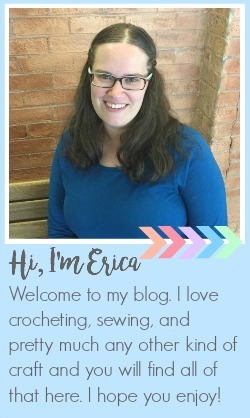 I feel like I learned a lot and made a lot of good connections and I hope that I can use those things to make my blog better and to bring you lots of great projects this year. I am really glad that I made the decision to go again this year. The past year has been a little rough, especially for my blog. I had a rough pregnancy followed by a new baby to take care of. I thought since he was my sixth kid it would not change that much, I mean life was already crazy, how much more crazy could one more kid make it. The answer is a lot. More than I thought for sure. 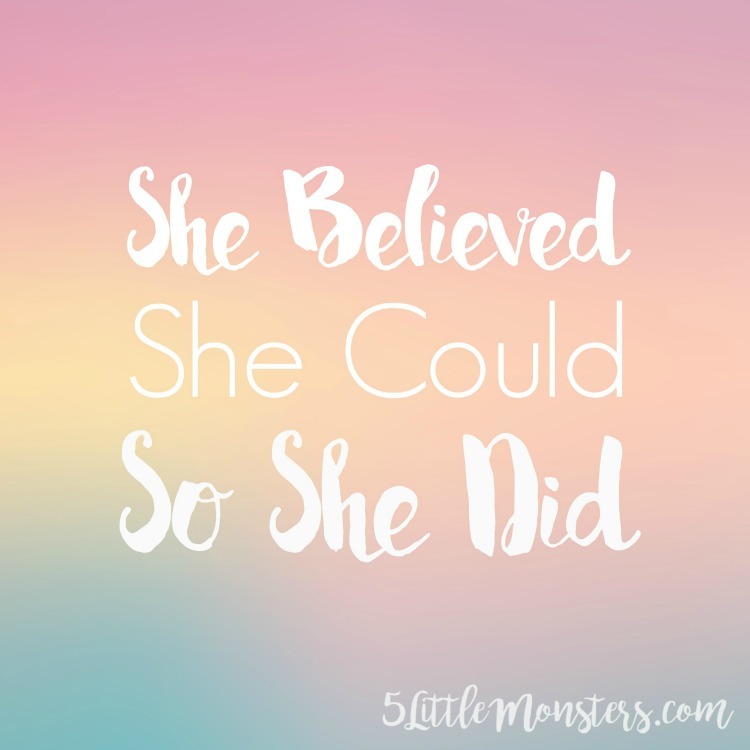 I was having a hard time balancing my family, my blog, and everything else in life. Snap was exactly the motivation that I needed to get things going again. 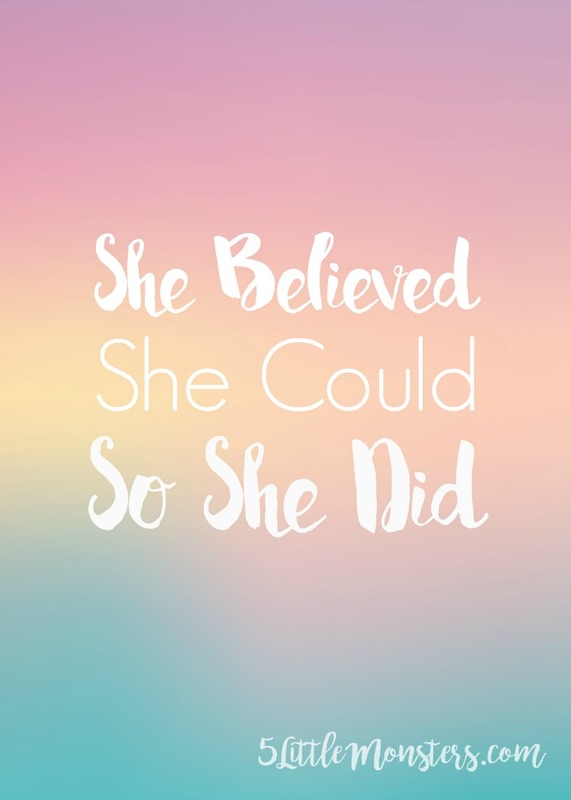 Pretty soon I will be sharing a project using some of the products I got from one of the sponsors but in the meantime you can get the She Believed She Could So She Did print in 5" x 7" by clicking the link below. She Believed She Could So She Did print in 5" x 7"
Same to you, it was fun to hang out with a group where everyone having their yarn and crochet hook out was completly normal. It was so fun to see you again (and to take another hands on class with you)! Hopefully, we'll see each other at Snap in 2018, too.